Saturday nights don’t always have to be spent socializing out and about! Spending the night in to rewind, relax and have some time to yourself is always a great way to destress after the work week. And if you don’t want to be alone, invite your closest friends over and make it a small girl’s night in! 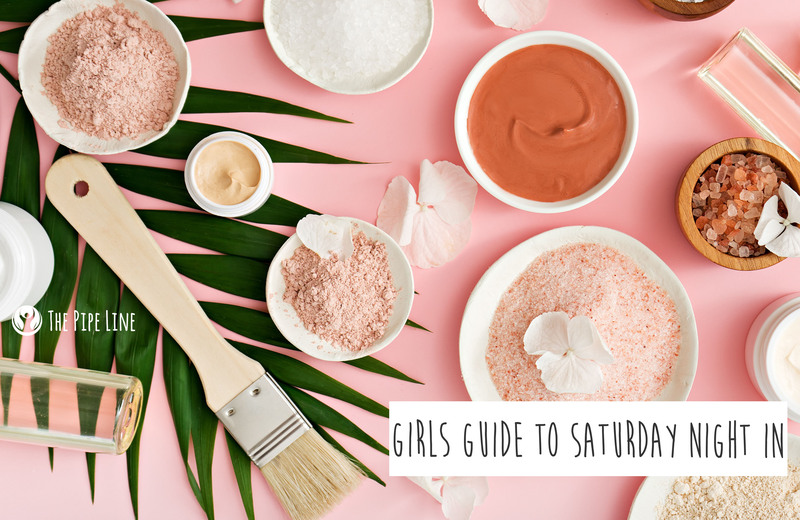 It’ll be a great way to catch up and to also pamper yourselves with some DIY beauty rituals. Not so bad sounding, right? We didn’t think so either. Skip the traditional stuff, and do a quick oil wash to get rid of any of those “yuckies” on your skin from the day. This is an easy yet highly effective oil-based wash that takes probably one minute total to do. You got that kind of time on Saturday, at least we hope so. Steps: All you have to do for this is first wet your face. Then, rub a dollop of oil over your face, in a circular motion. Then use a damp washcloth to remove all traces of the oil from your face. Voila! You’re squeaky clean and mask ready. Cleopatra was known to use a white clay mask and favored almond oils. 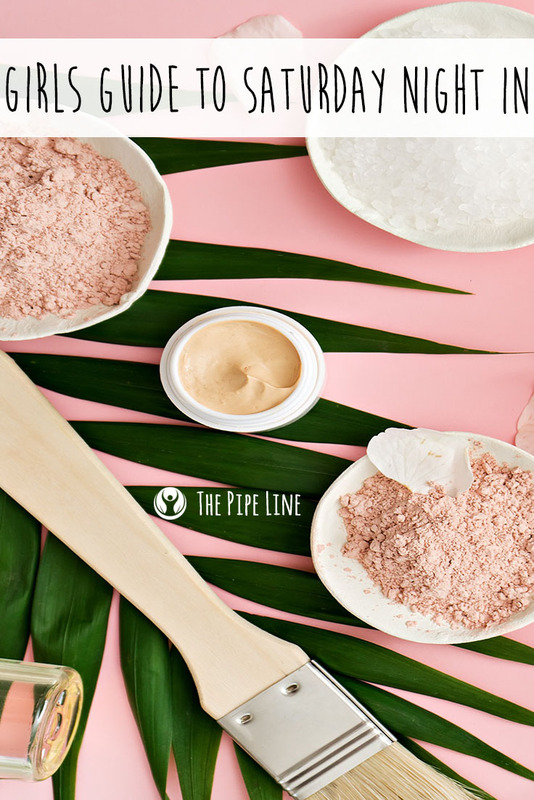 So, channel her ancient beauty wisdom with this super quick and hydrating clay mask! Steps: Mix one tablespoon of Kaolin Clay with one tablespoon of water. Add 2-3 drops of sweet almond oil. Blend and apply to face. Let sit for 15 minutes then gently rinse off with warm water. Steps: Dab some of the toner onto a cotton pad. Apply evenly on to your face. The easiest, and in our biased opinion the best, moisturizer to use is the Piping Rock Vitamin C AntiOxidant Renewal Cream. It goes on smoothly and will help to hydrate your skin. The best final step to having terrific Saturday night in skin, guaranteed! Would this night be complete without some snacks or drinks?? We didn’t think so. To keep it healthy, we suggest grabbing some fruit, slicing it up, and melting a bowl of dark chocolate for dipping! (See we said healthy…) Then a bottle of your favorite Pinot Noir, since that’s the wine with the most antioxidants. Look at you, renewing, refreshing and being anti-nightlife. We salute you!